Trek Tire is recalling 1,400 Dunlop GrandTrek PT3A tires, size 275/50R21, manufactured between December 1, 2016, and December 7, 2016. 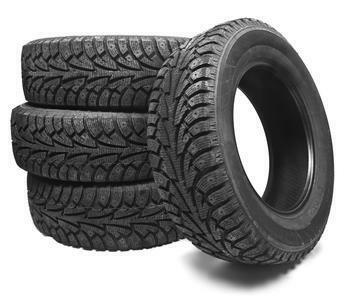 The recalled tires lack the complete DOT identification marking prefix for radial tires and light vehicles. As such, they fail to conform to the requirements of Federal Motor Vehicle Safety Standard (FMVSS) number 139, "New Pneumatic Radial Tires for Light Vehicles." The lack of complete DOT identification markings can lead to inappropriate use of the tires, possibly increasing the risk of a crash. Dealer Tire LLC will notify owners and the noncompliant tires will be replaced free of charge. The recall is expected to begin during October 2017. Owners may contact Trek Tire at 1-207-200-6967.